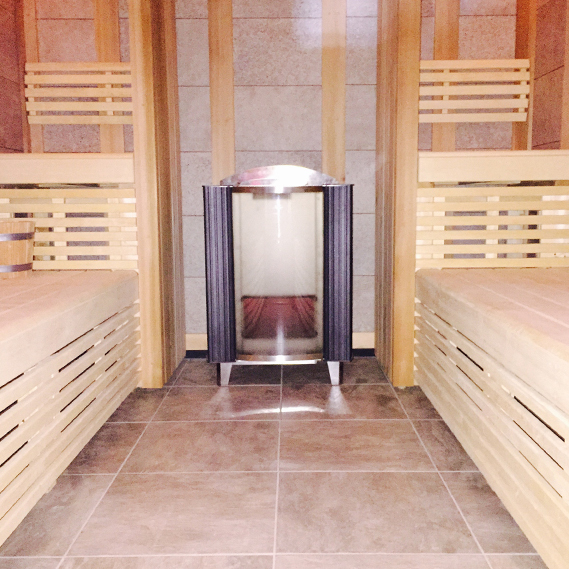 The Roman sauna brings together the lower operating temperature of the bio sauna with the humidity levels of a traditional sauna. The Roman sauna brings together the lower operating temperature of the bio sauna with the humidity levels of a traditional sauna. All combined in a bespoke cabin manufactured from a mixture of timber and stone effect tiles.